Roof rats head and body is about 7 to 8 inches with a tail that is scaly and longer than the head and body. Roof rats have large ears and a pointed snout. 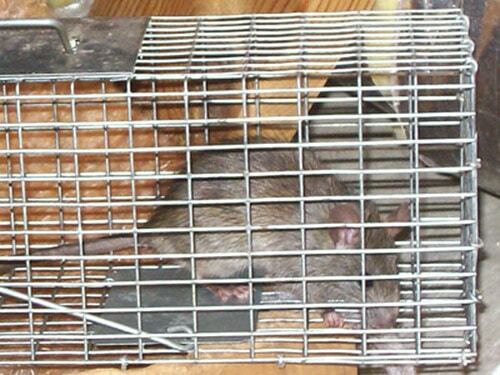 They can spread diseases to humans such as; murine typhus, lepto, salmonellosis and rat bite fever. Roof rats are constantly gnawing on wood and wire because their teeth are continually growing. 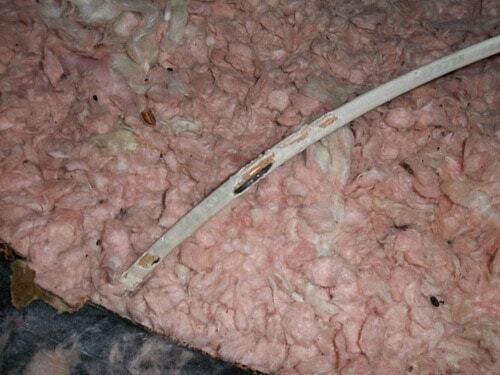 25% of unknown house fires are attributed to rodents chewing on wires. A-1 Wildlife Service will give you a price on excluding the animals from your home for good. We will seal up any opening around the outside perimeter of your home. We offer a 1 year guarantee with this service.